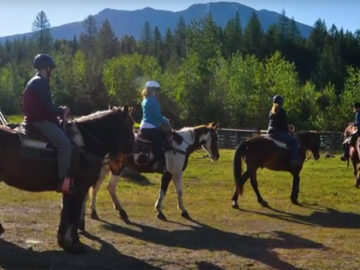 This full day trip combines a two hour horseback ride from the Lake McDonald Corral located inside Glacier National Park with a 3 to 4 hour whitewater raft trip on the Middle Fork of the Flathead River. The Great Northern will pull over on the side of the river and serve you a delicious riverside dinner or a continental breakfast. 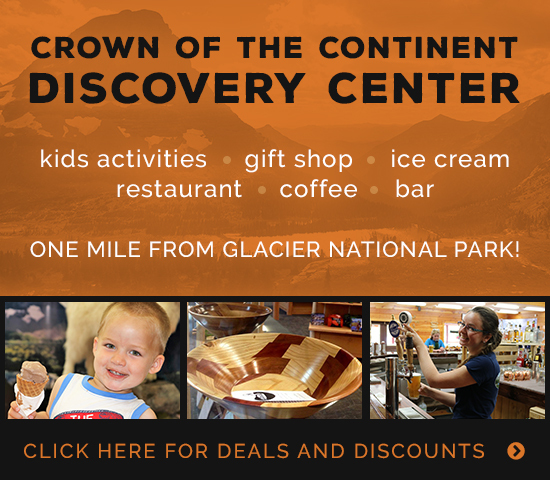 To book a package with Great Northern, call 1-800-735-7897 or (406) 387-5340.